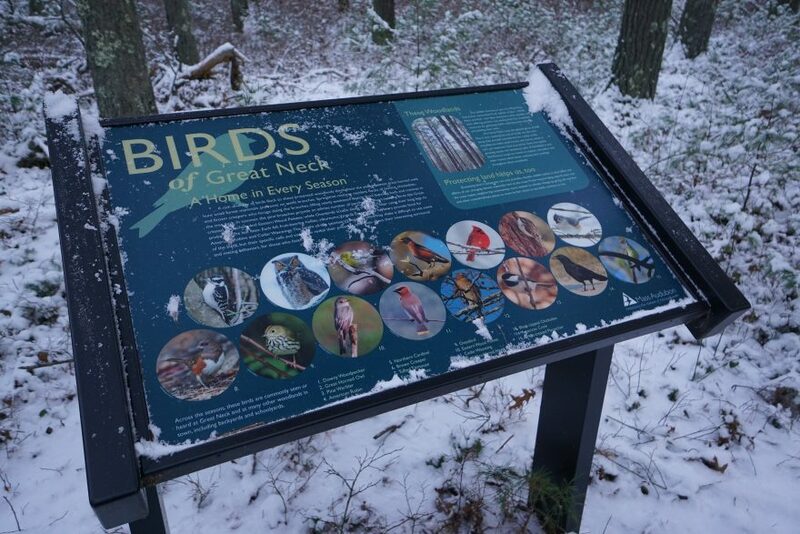 Mass Audubon, which cares for nearly 40,000 acres of land throughout Massachusetts, is visited annually by more than half a million people. 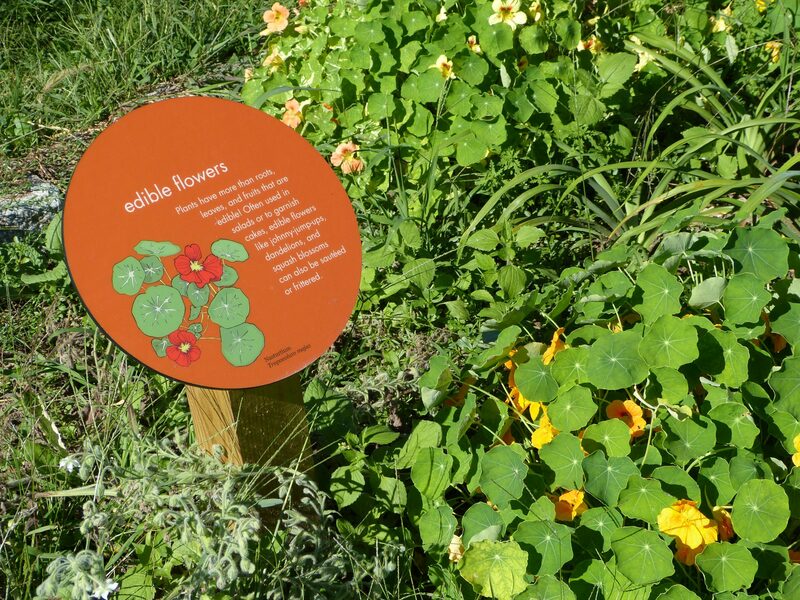 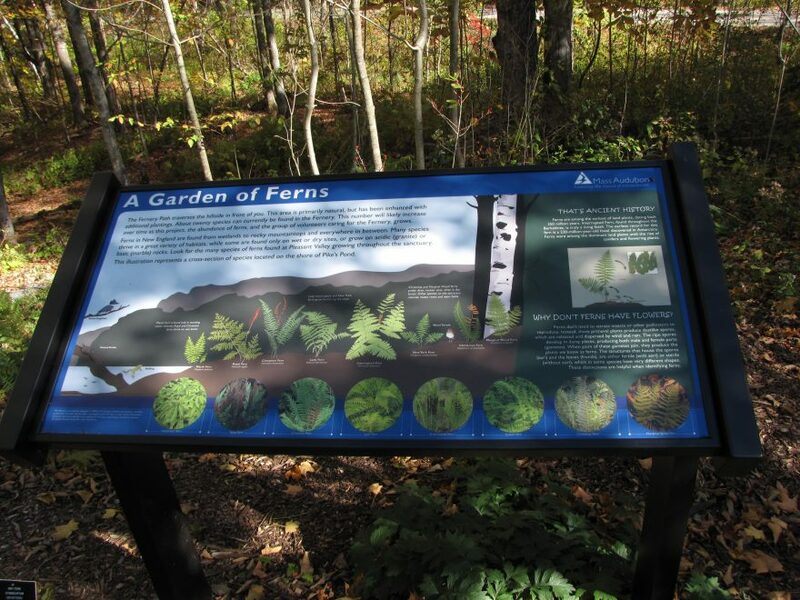 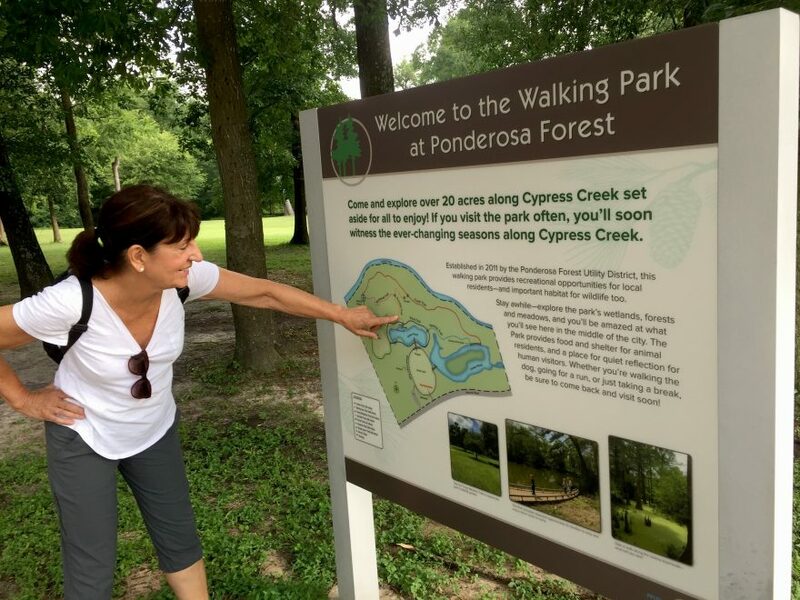 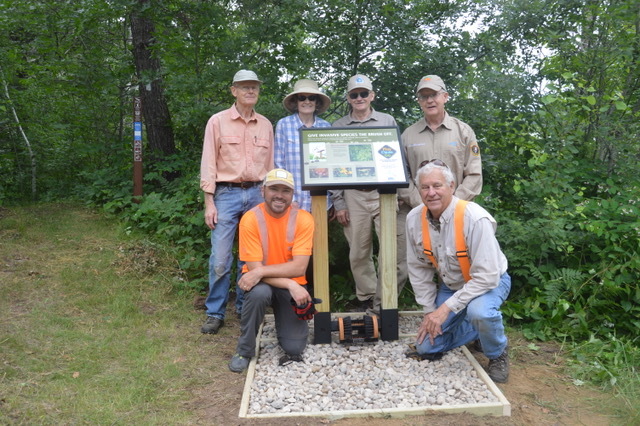 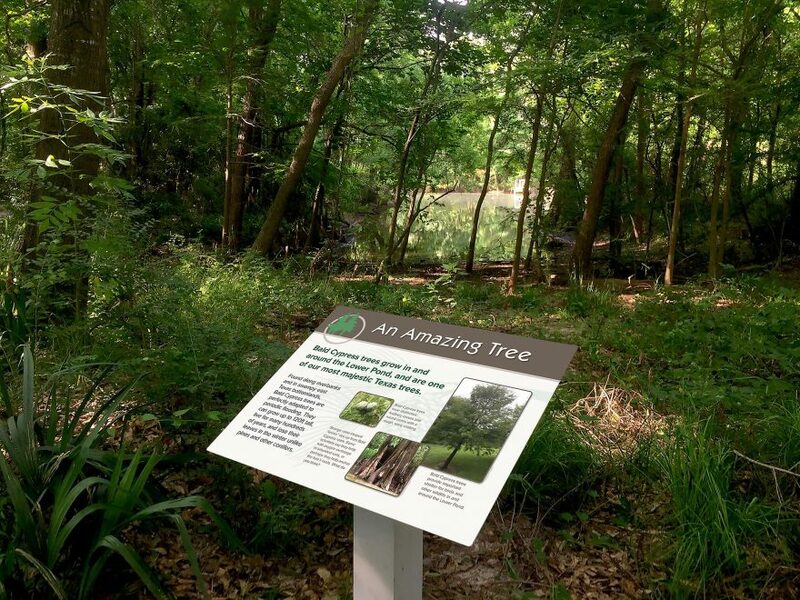 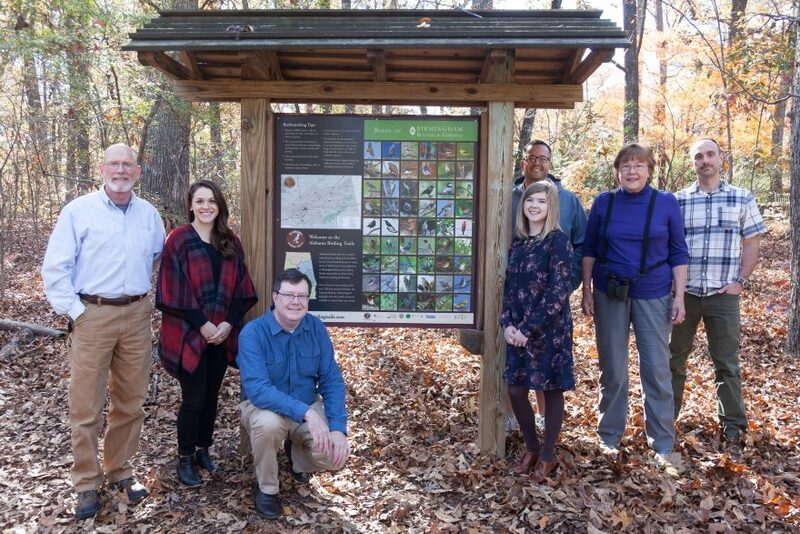 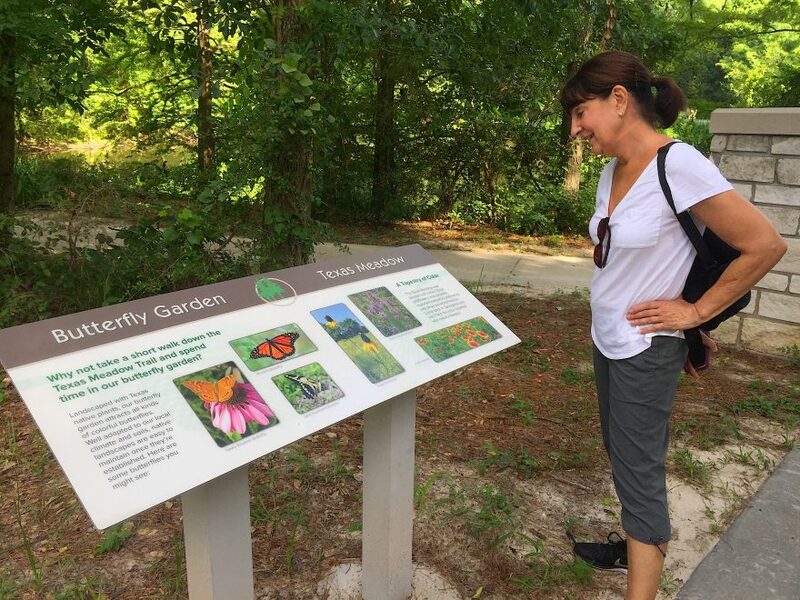 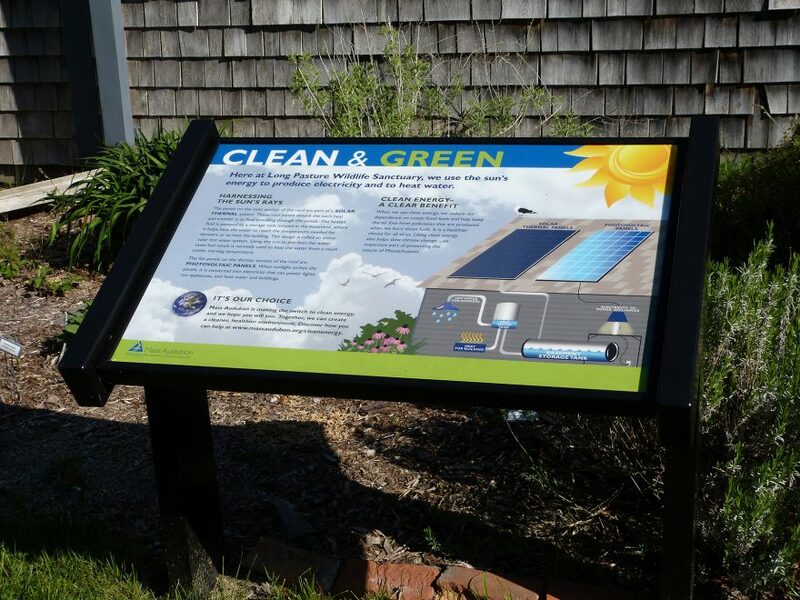 The organization places much emphasis on their mission of “Protecting the Nature of Massachusetts” and has partnered with Pannier for well over a decade to help provide an educational and enriching experience by way of durable, exterior signage. 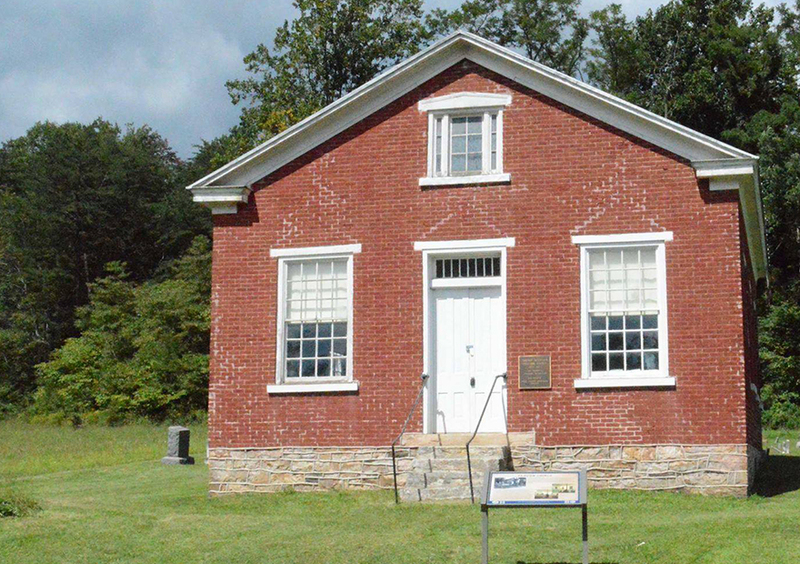 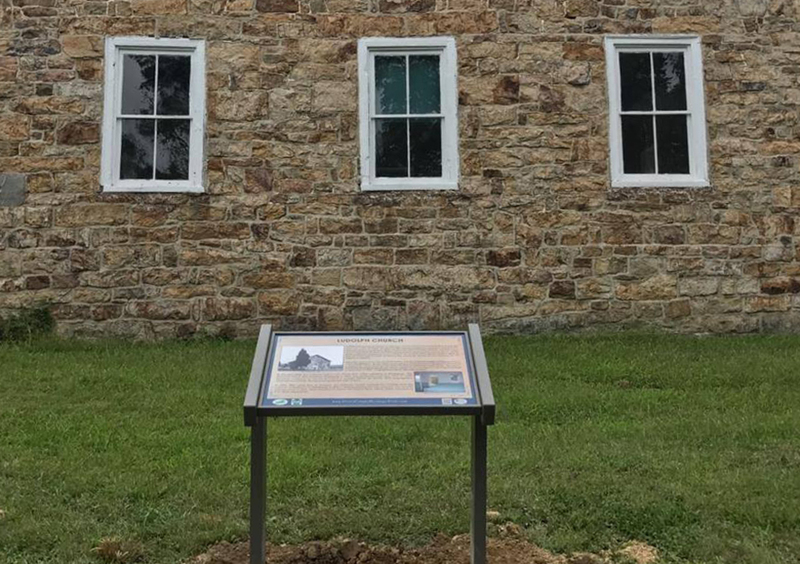 Birmingham Township in Chester County, Pennsylvania, is packed with history. 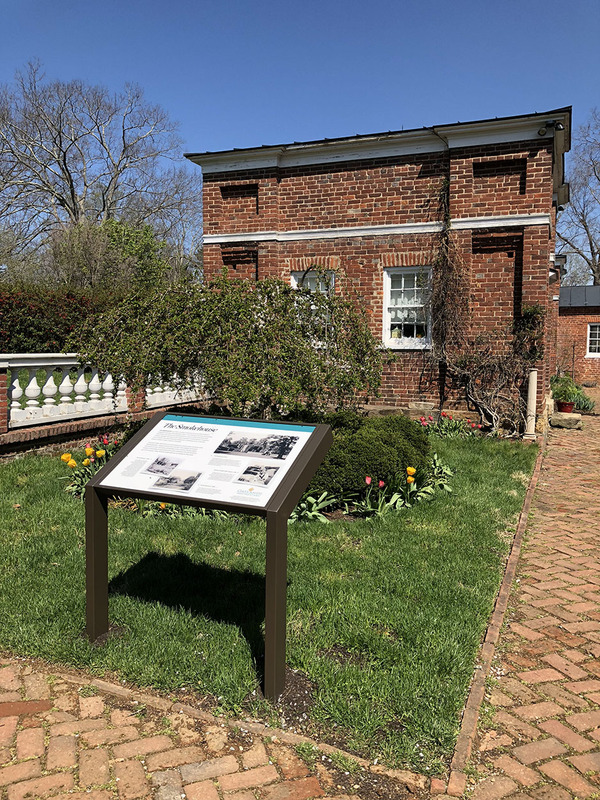 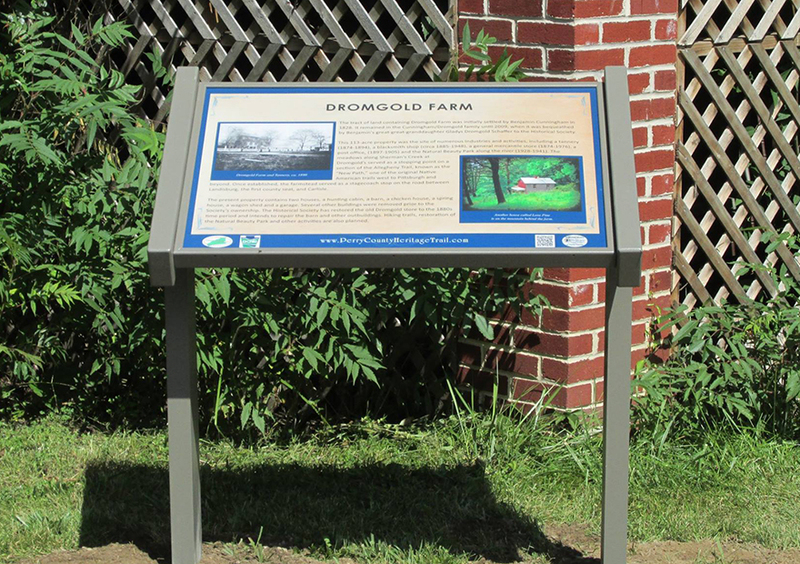 The township, which only covers an area of about six square miles, is home to the largest and longest land battle of the American Revolutionary War; The Battle of Brandywine. 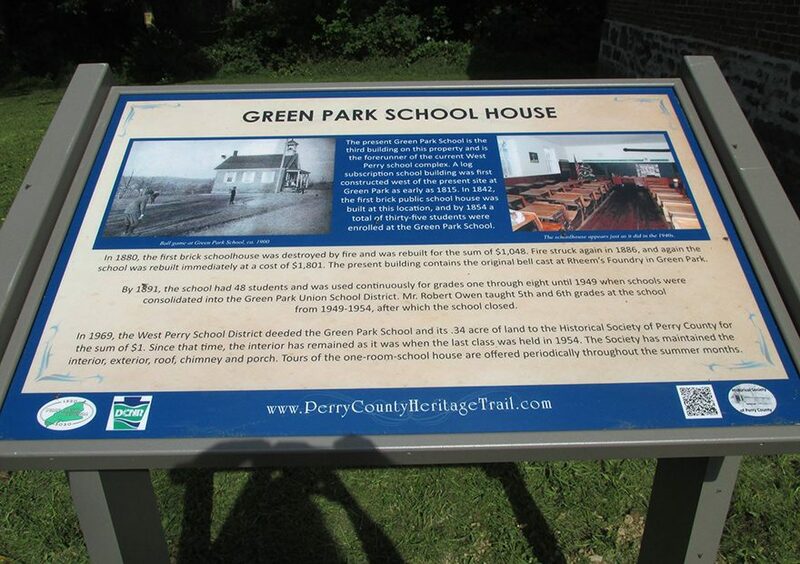 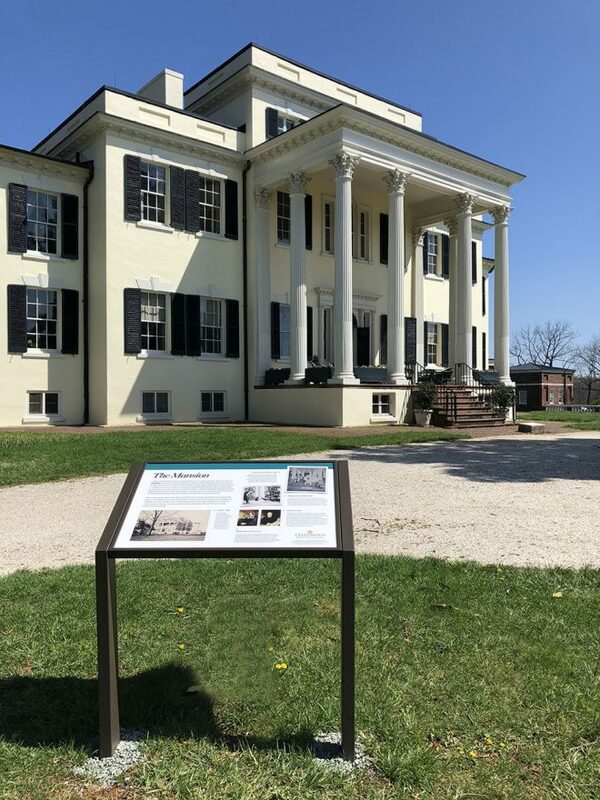 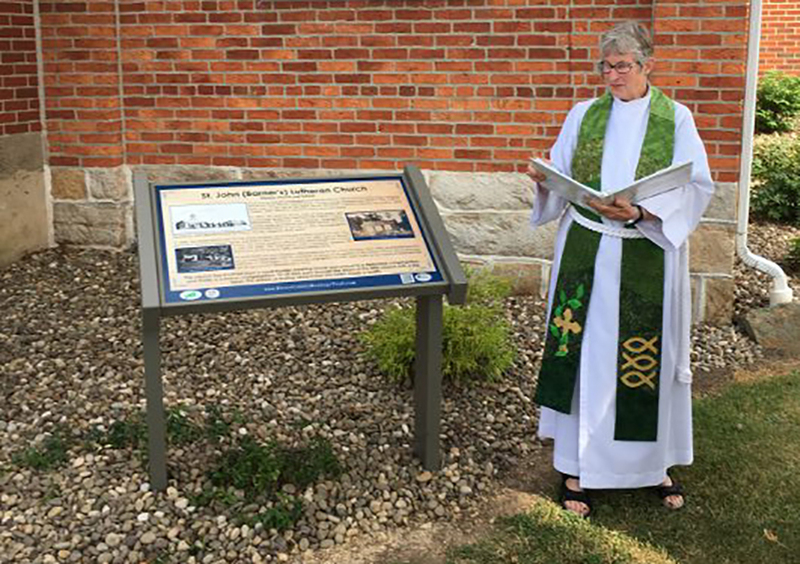 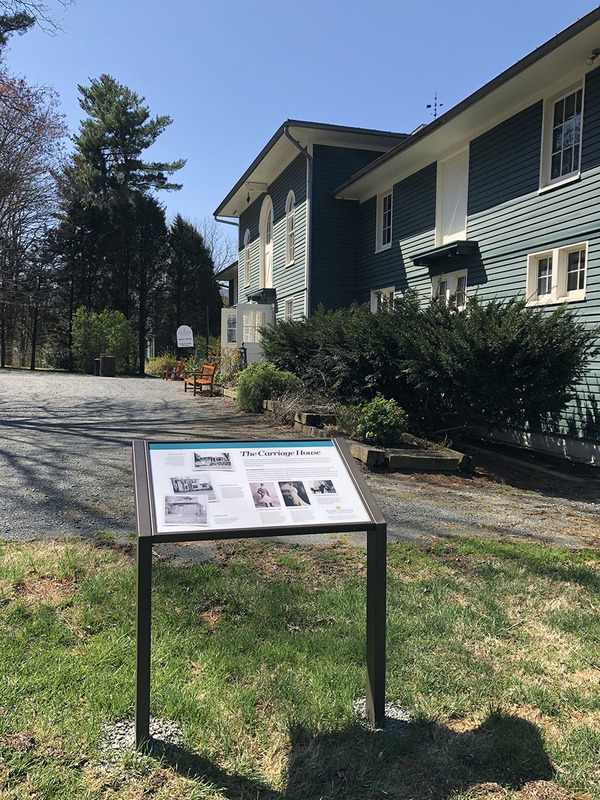 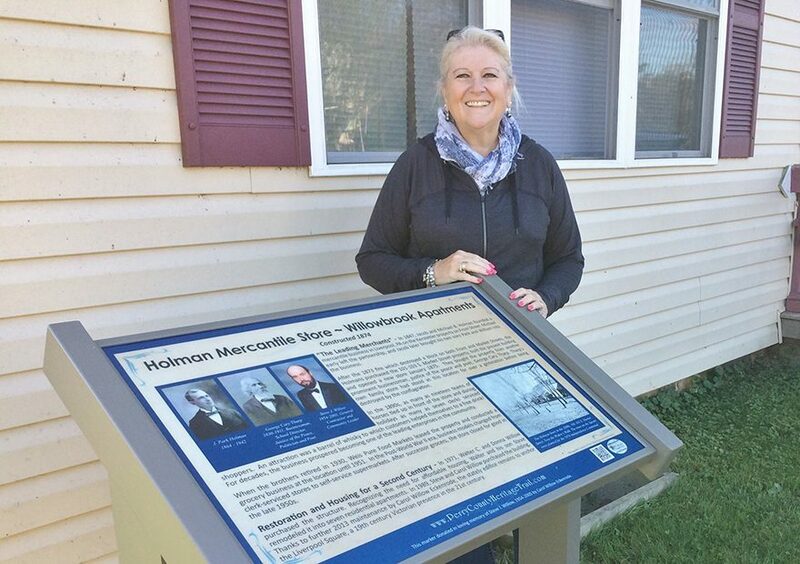 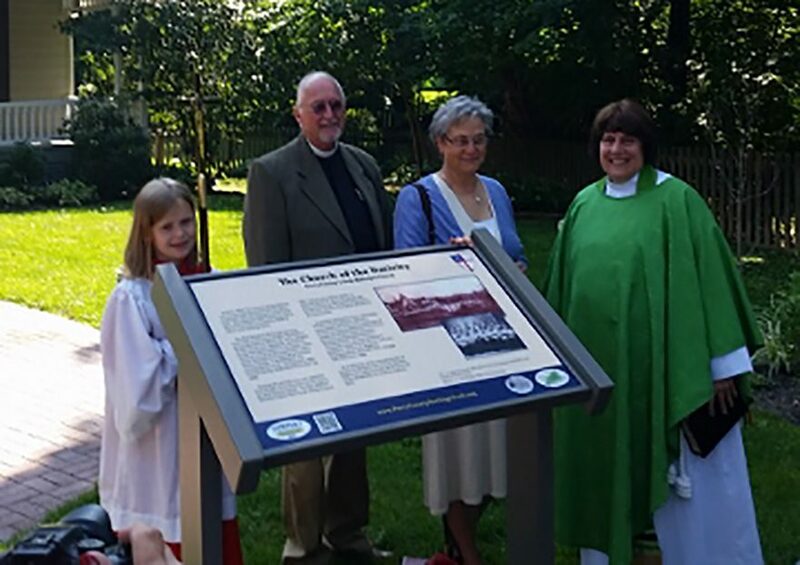 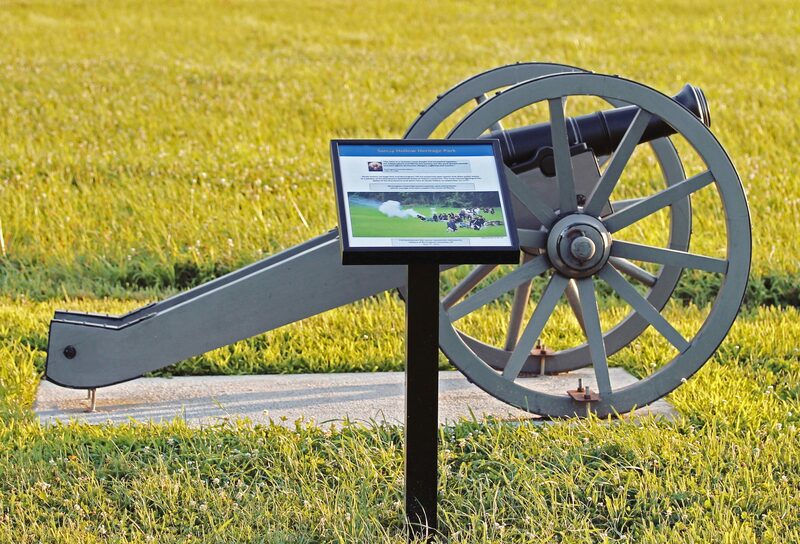 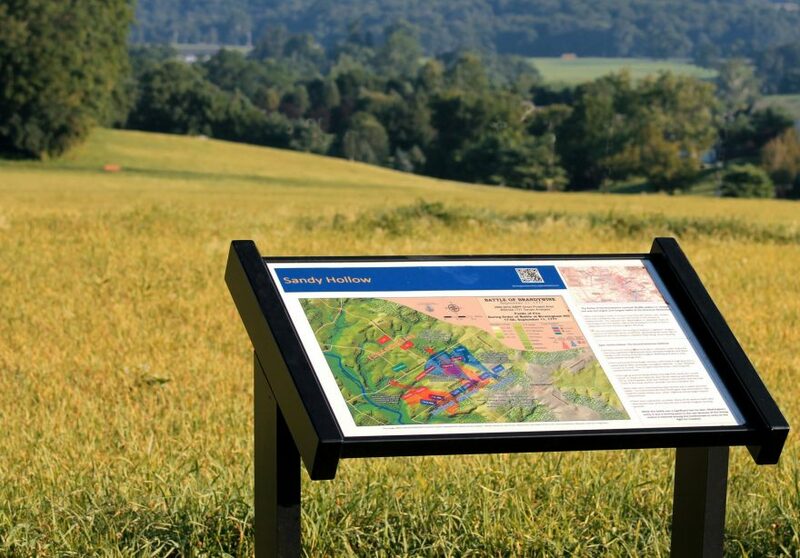 Over the last six years, Pannier has had the honor to partner with the township to create historical markers for two major battlefields that play an important role in America’s history. 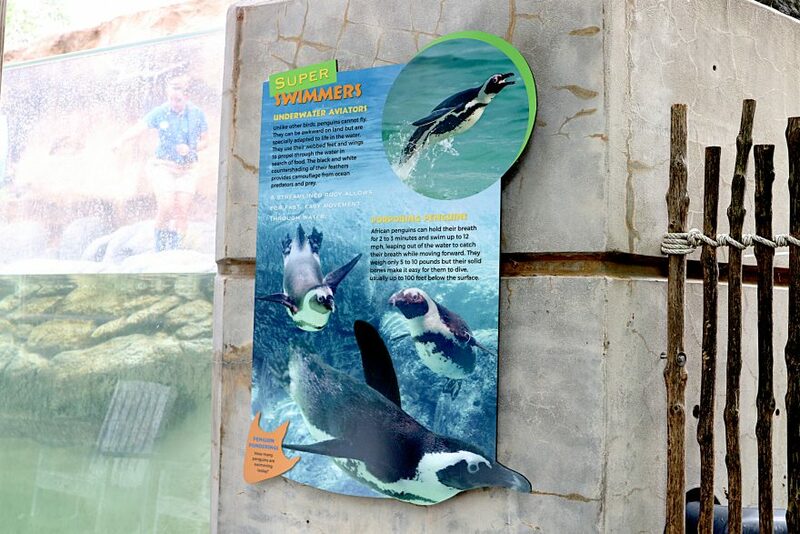 Adventure Aquarium, located minutes from Philadelphia in Camden, New Jersey, is home to more than 8,500 marine species including the largest collection of sharks on the East Coast, sea turtles and the endangered African Penguin. 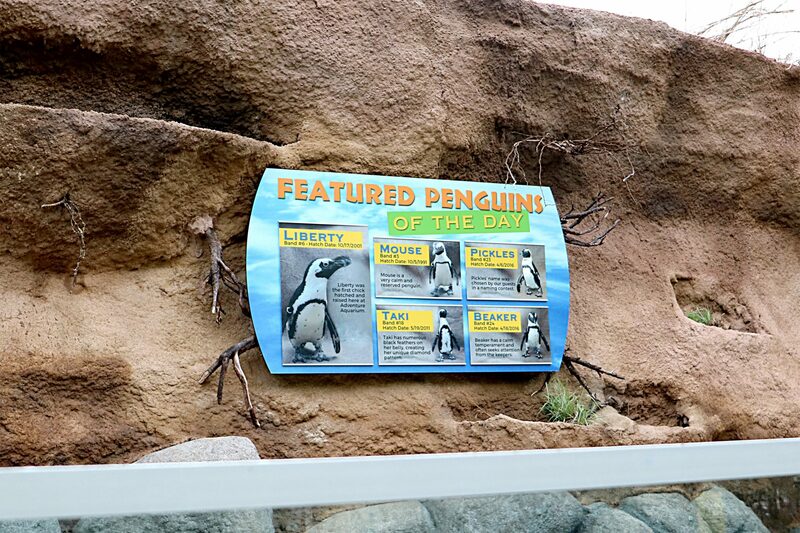 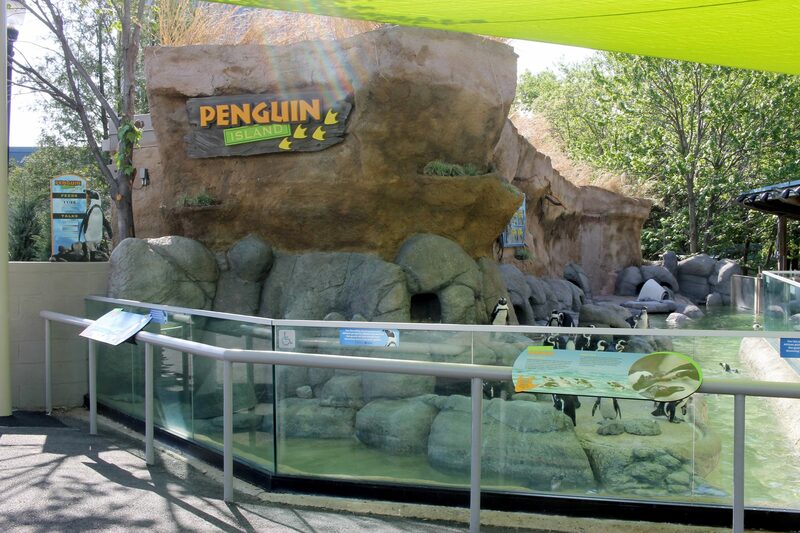 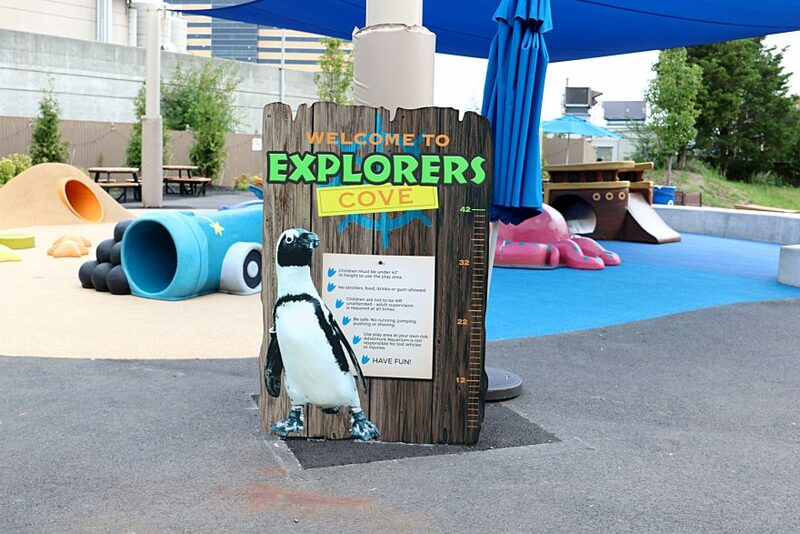 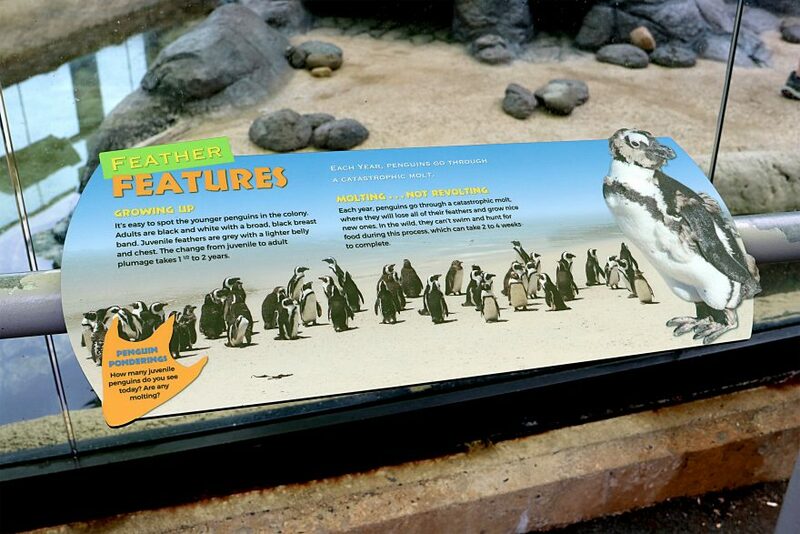 In early 2018, the aquarium debuted Penguin Island, a new interactive area that gives guests a more engaging experience with the species through educational displays. 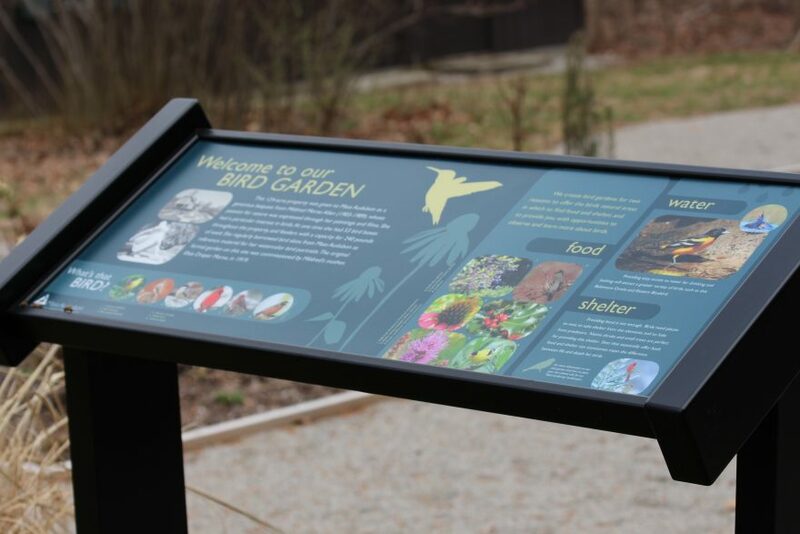 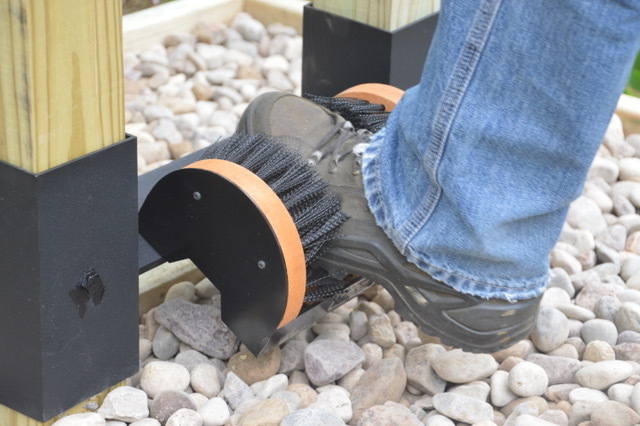 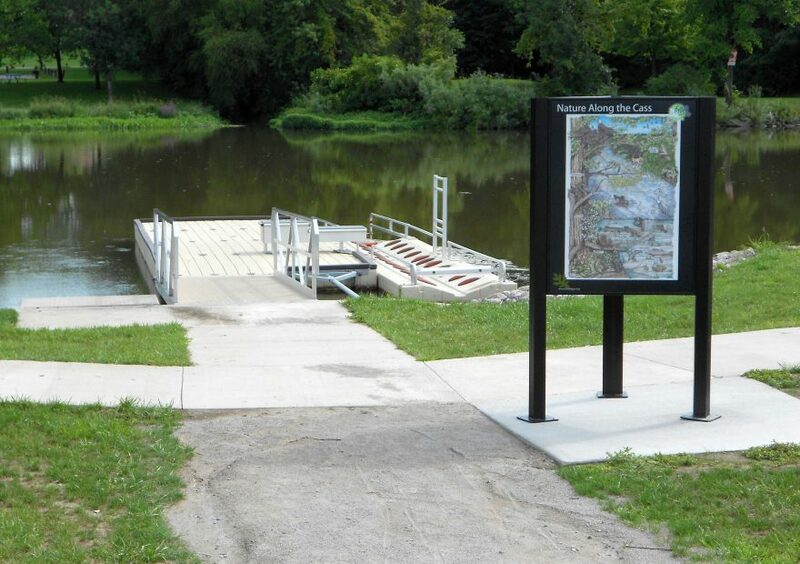 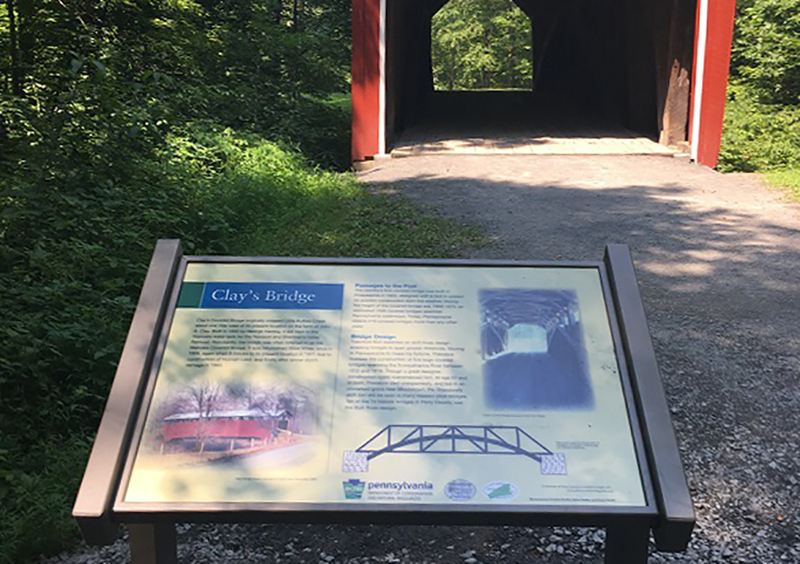 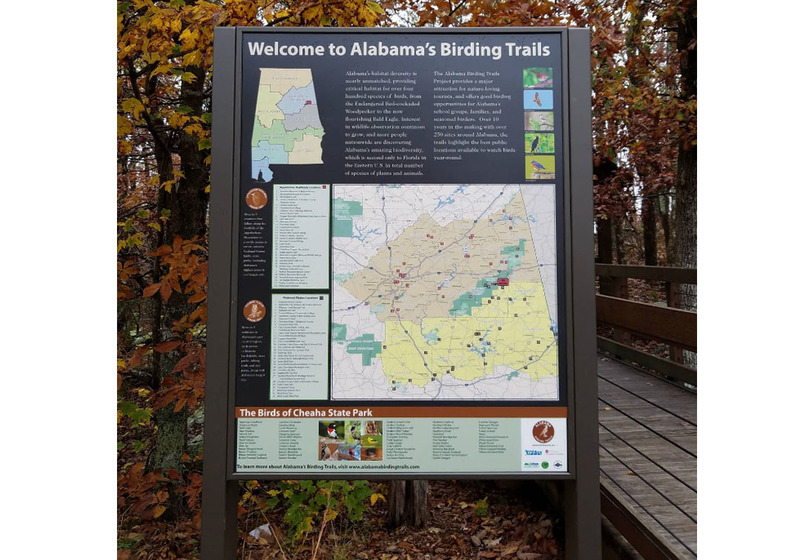 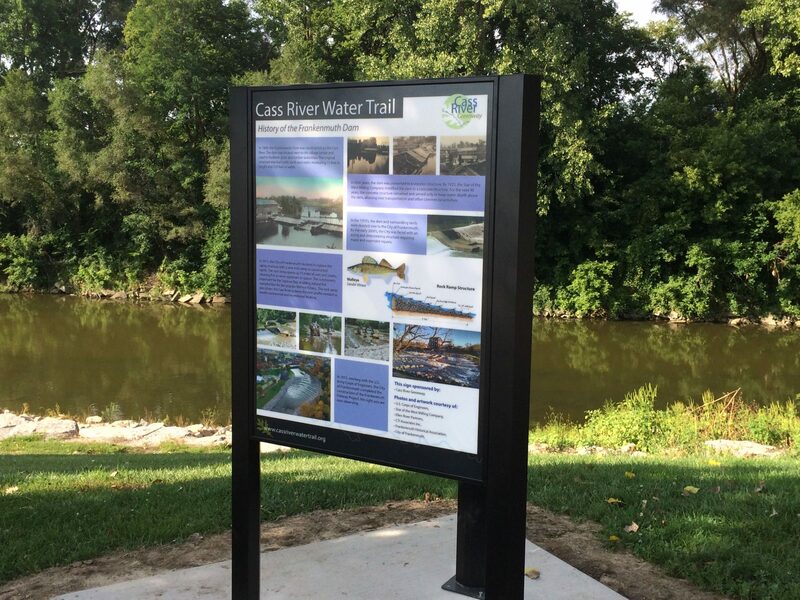 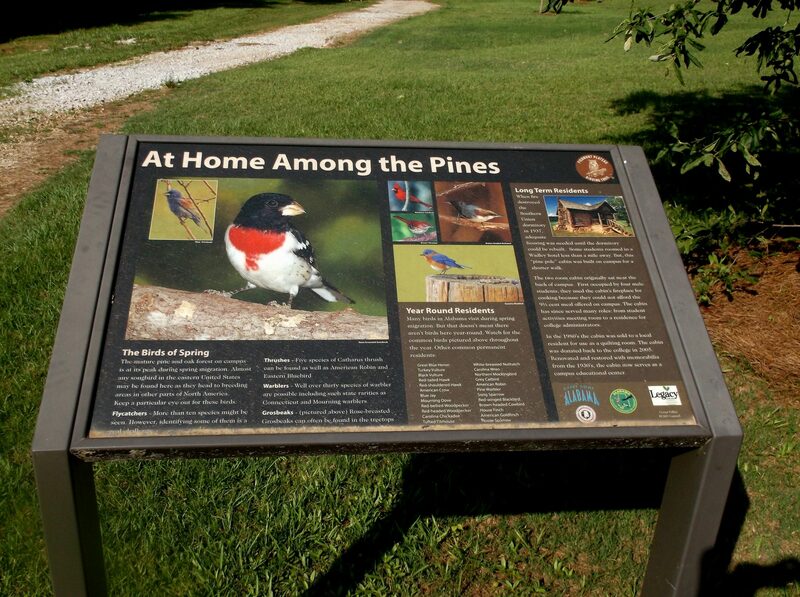 Pannier was selected to manufacture the signage in a series of frameless exhibit bases including rail mounts, wall mounts and cut-to-shape Fiberglass Embedded (FE) panels. 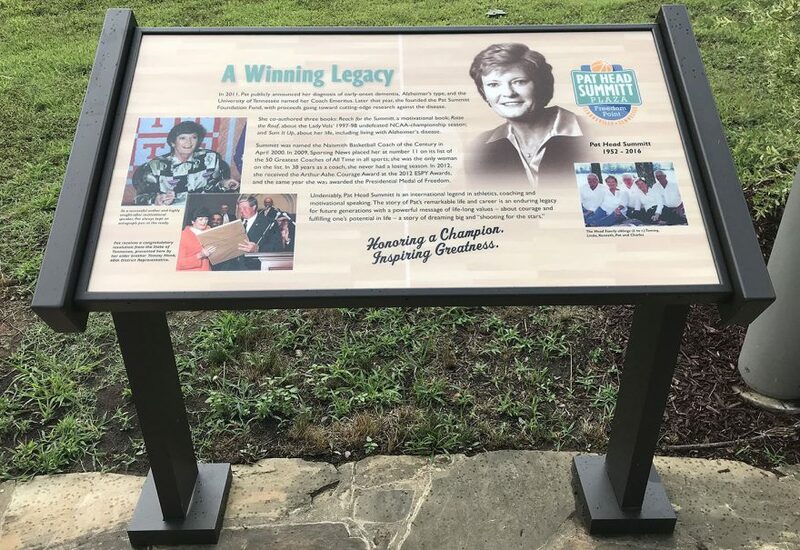 As the winningest female coach in college basketball history, the late Pat Summitt has had many tributes pay homage to her remarkable career. 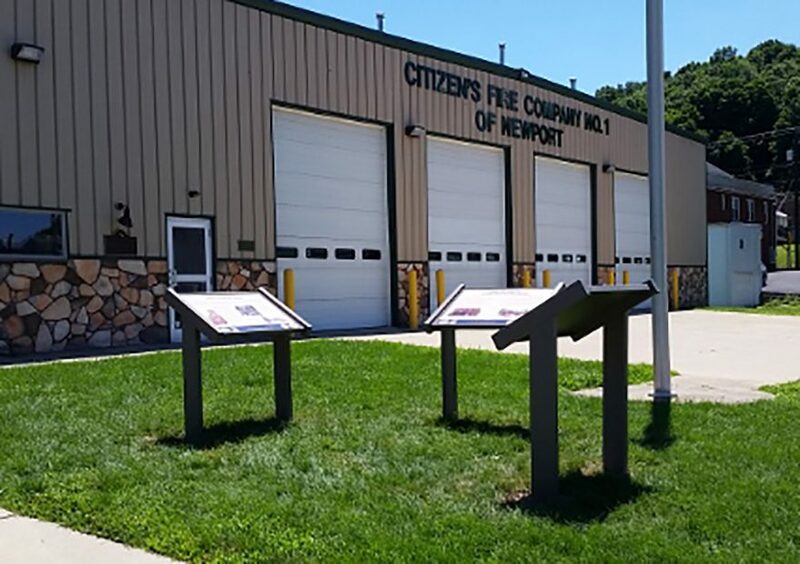 But perhaps none are more touching than the tribute now located in her hometown of Clarksville, Tennessee. 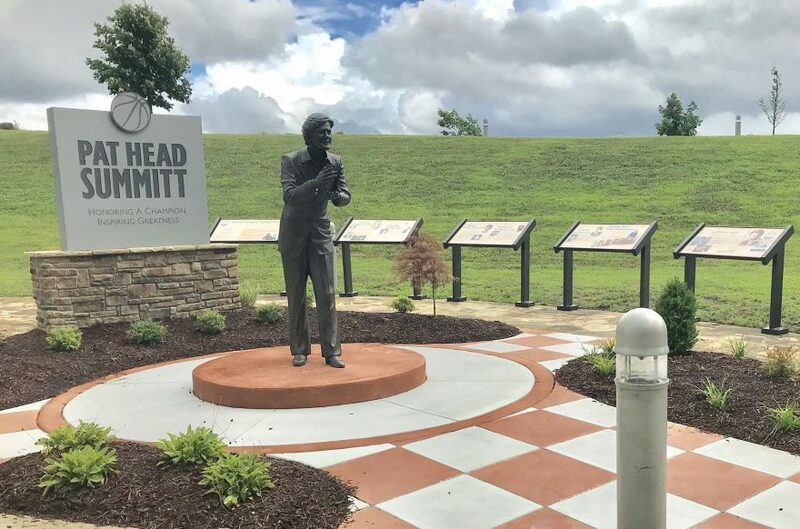 The Pat Head Summitt Legacy Plaza at Freedom Point was dedicated to the basketball great on June 15, 2018. 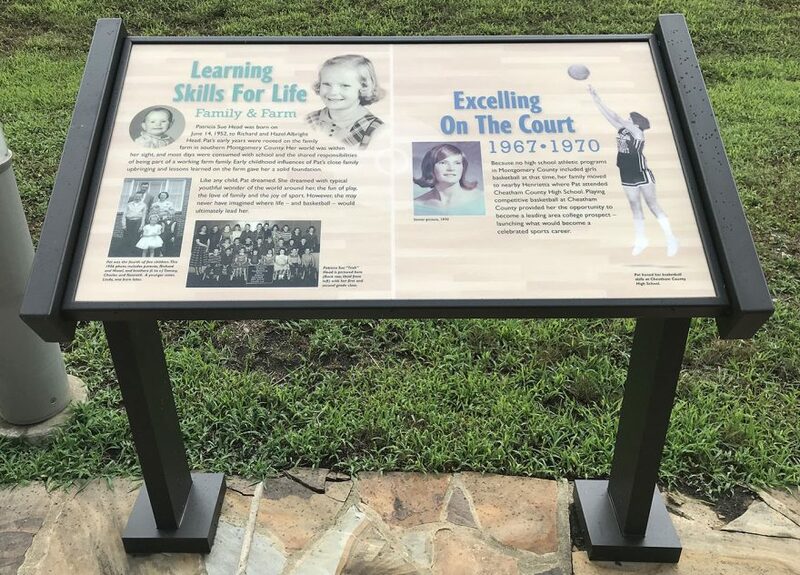 As part of the Plaza’s development, Pannier manufactured Fiberglass Embedded (FE) panels and low profile exhibit bases that chronicle the life and legacy of Coach Summitt.